The Australian Labor Party have announced that they have hired the nephew of world famous performing artist, Marcel Marceau as a special advisor to Opposition Leader Bill Shorten. 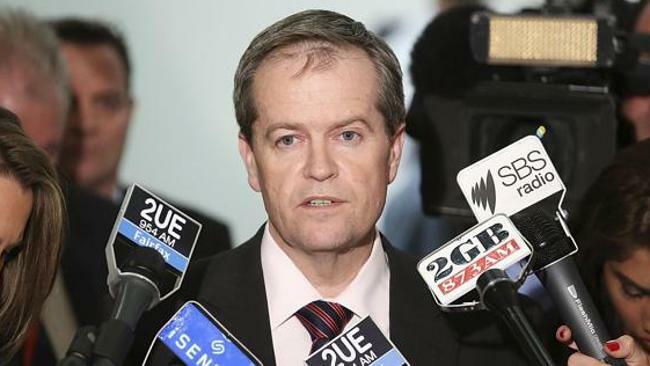 The (Un) Australian attempted to reach Mr Shorten for comment however when asked about the controversial appointment, he appeared to act out being trapped behind an invisible wall. Political commentators have called the bold move a stroke of genius as polls show when a politician speaks his approval rating falls. ‹ Morrison Categorically Refutes Claim He’s Using Manus Island As ‘A Cheap Labour Source’ For Personal Theme Park.